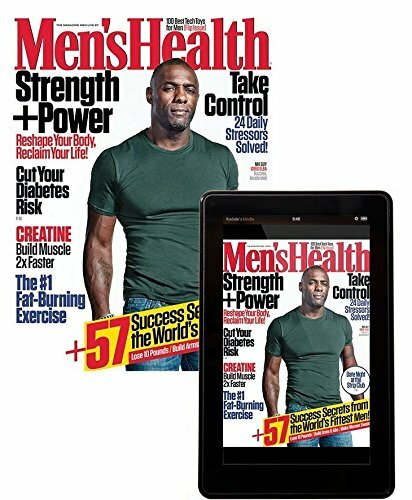 Men’s Health is an essential read for guys who want to look better, feel better, and live better. But Men’s Health isn’t just a magazine. It’s the solution for every bit of chaos, confusion, or suffering that the world can inflict on the male of the species. Belly fat. Fatheaded bosses. Exercise plateaus. Exercise excuses. Her boredom. His boredom. The fast-food menu. The wine list. We give men the tools, strategies, and motivation to handle all of this and more. 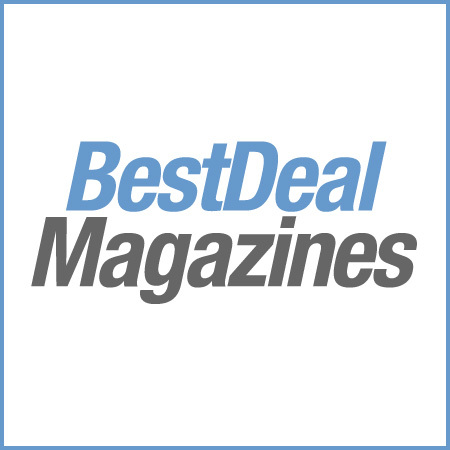 Subscribe to the digital edition of Men’s Health now to access the latest cutting-edge workouts, weight-loss strategies, health tricks, and tons of other useful stuff in every issue.